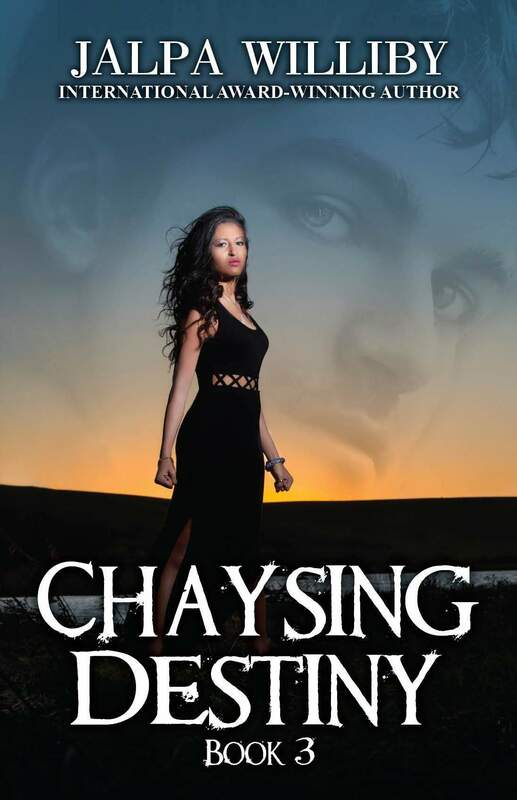 Posted on January 12, 2015, in Uncategorized and tagged award winning series, best selling series, Chaysing Destiny, Chaysing Dreams, Chaysing Memories, Jalpa Williby, new release, Romance novel, Suspense novel, Thriller novel. Bookmark the permalink. 2 Comments. When will your book 3 be out? I can’t wait! !